Financial investigation is basically, an analysis of money flow. From where it comes, how it moves, and used. 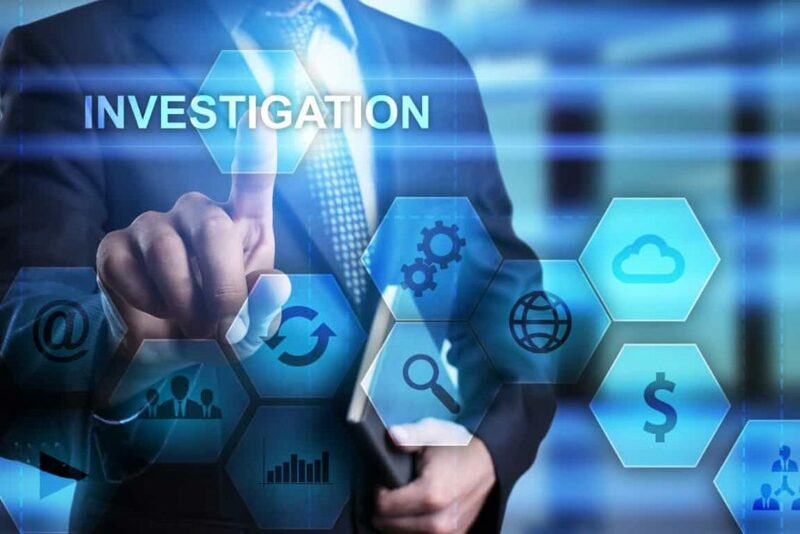 In 20th century fast moving world, financial investigation is very important in various areas and different tools are used for different type of investigations such as money laundering, instigate asset recovery, confiscation of criminal property, tax evasion, asset searches, corporate investigations etc. There are lots of authenticate detective agency in Delhi that can help you in doing a detailed financial investigation. The risk is high in organisations, where financial transactions are involved, whether you are a business accepting money from investors, a law firm representing a victim of fraud, or an online marketplace that process payments for thousands of businesses. And you have to rely on the financial investigator you hire, they will be responsible for performing financial investigation to identify and flag the areas of risk in a cost-effective way that can be accessible to your business. They can provide you all phases of an investigation, from initial detection of suspicion activity to the resolution, whether the result is compensation, litigation, insurance claim or referral to the appropriate law enforcement agency. How financial investigations are done? In almost all cases, these investigations revolve around collecting and then analysing the financial documents which can include bank account information, bank account records, real estate files, vehicle records, computer files etc. Financial investigators are a legal, unbiased sources, they collect the data and then analyse where the money is and from where it has come and if required the evidences can be used in court. 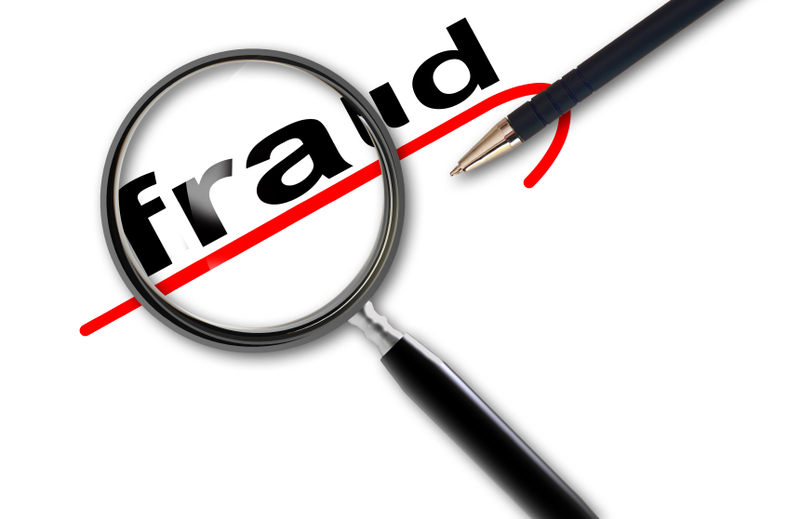 Fraud is not just a simple theft or crime and not only limited to financial loss but also risk the reputation of your company. 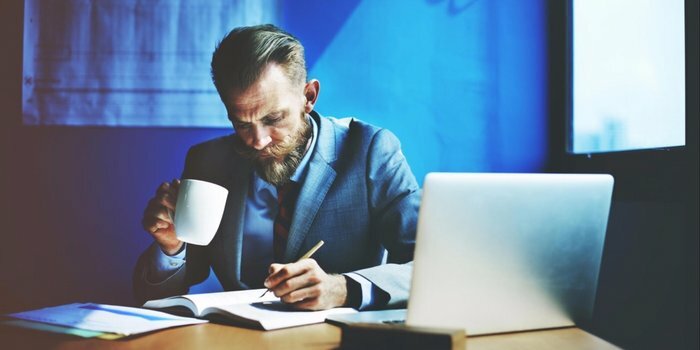 You can’t overlook the impact of internal fraud, the time wasted and the chaos it creates while damaging the morale and trust of your employees. Some losses can’t be count but they are still irreparable. Some workplace hires these agencies to investigate the fraud, and some organisations on the other hand just want comfort and assurance over what they normally get from their accounting or auditing procedures. What do financial investigations can reveal? Tax evasion- It’s an illegal evasion of taxes by individual to save taxes, which can be easily investigated by financial investigation. Public corruption- Its is basically misuse of public or government office for private gain and when it’s about any business financial investigations can be helpful in finding out of any misuse of their assets by their employee. Telemarketing fraud- Telemarketing fraud is a fraudulent selling conducted over the telephone which can be harmful for company and its reputation. Illegal activity- Any illegal activity which is against law, performed by any employee in the premises of office which can lead to the damaging effect on the reputation of your business. 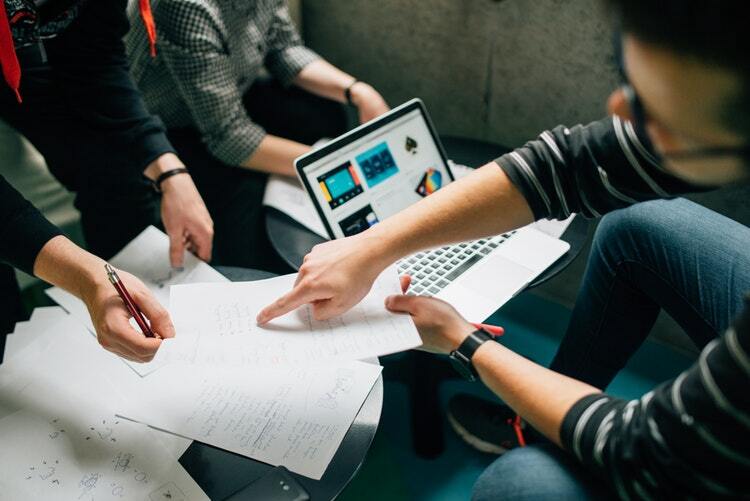 A company faces different type of risks from outsider, competitors such as data breached, assets stolen, or royalties underreported, but when an insider is involved the situation gets worst. So, it’s the responsibility of the organisation as well as the detective agency at that time that internal investigations must expose the truth behind the misconduct or fraud without damaging innocent employees. Financial investigation is crucial if you are hiring a person for any crucial position, where lots of data privacy and secrecy is required. There are different types of background checks which generally includes professional and personal background check of any candidate which are done as a process of hiring or before entering into any significant business agreements with new partners. But financial investigation is little deep that are done for crucial positions only which includes uncovering any history of criminal activity, motives, financial frauds etc. Storage devices are now common, as a result they are increasingly under the threat of theft and also an important aspect to scrutinize and an incredible valuable evidence in any financial investigations. Computer forensics investigations analyse these devices and collect the evidence from them, even when the evidence has been hidden or deleted. 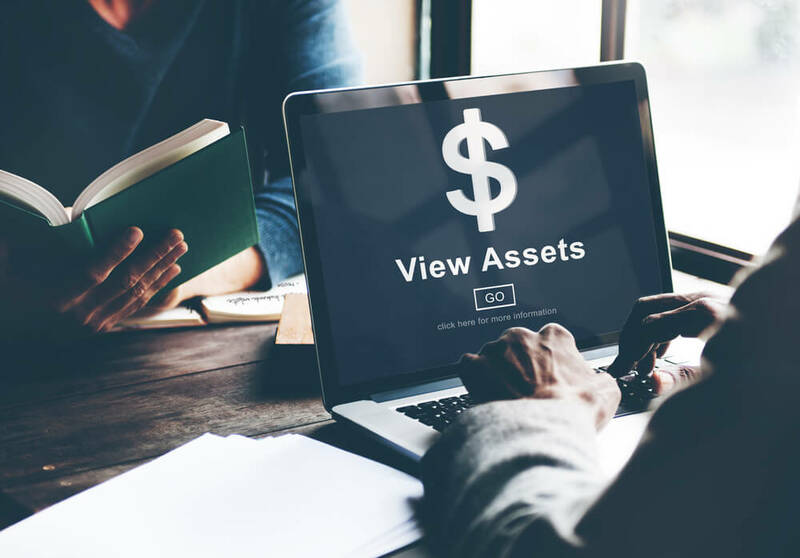 Asset searches are also important to help business understand the work environment, identify threats, secure finances, and locate stolen property. The expert uses their network, accounting, financial analysis, asset tracing etc in order to identify assets that are hidden. Money laundering is common in today’s digital and interconnected world. A money laundering investigation which is part of financial investigation can uncover the evidence of illegal money transfers and identify individuals or firm involved, that can be helpful in legal judgement and create new internal mechanisms to guard your business. Misuse committed by any individual in any type of business, whether small or large organization, needs an investigation. 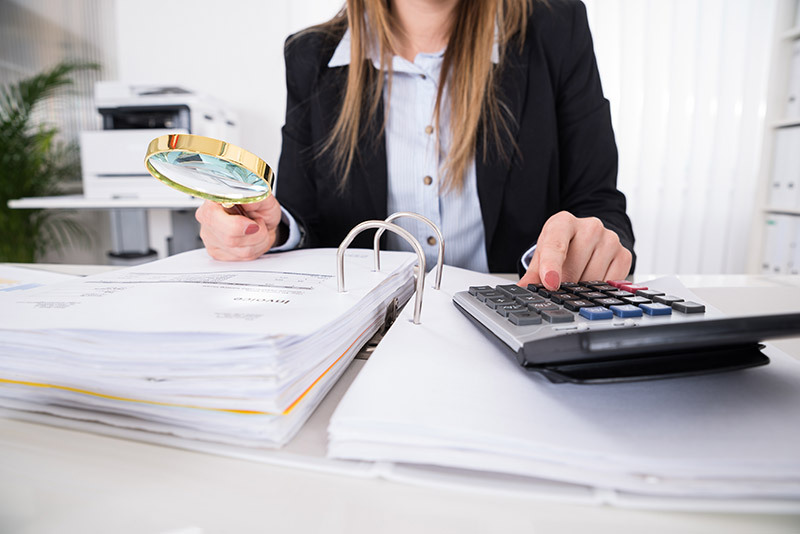 Expert investigators can help identify whether embezzlement has occurred or not. They can also help in deciding the amount of loss and preventive actions to recover the assets and further protect against the conduct. 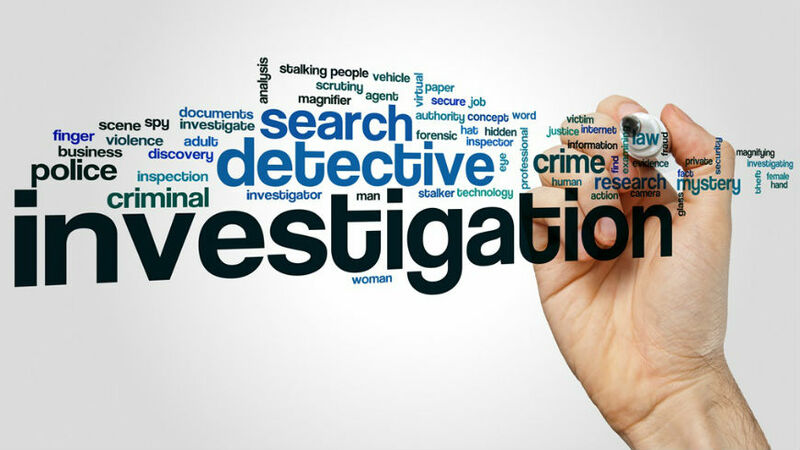 Typical steps of any investigation include collection and inspection of written or recorded evidence, computer and network forensics, interviews with suspects & witnesses. Consulting with managers, human resource, legal personnel, and law prosecution. 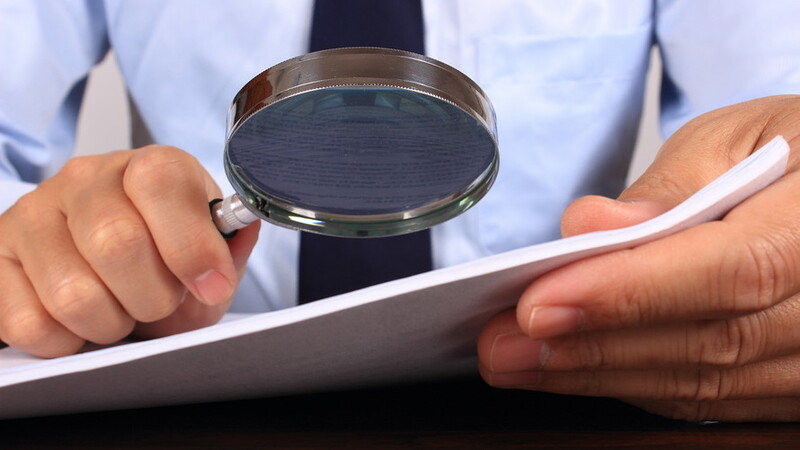 There are several reasons why you can be subject to financial investigation. 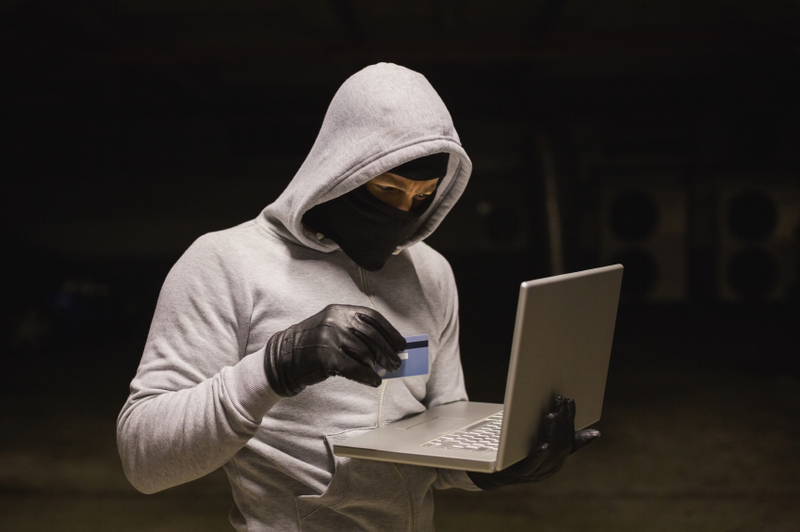 With the rise in technology crimes have increased and businesses have accustomed to a new range of financial crimes. The businesses are facing internal as well as external risks, that’s why it is important to be careful while opting for forensic, cyber and investigative services to deal with data breached, assets stolen majorly where internals are involved. Detective Agency in Delhi have experience of numerous financial investigations and can apply their investigatory skills in a wide set of circumstances that can be beyond your control when you run any business.